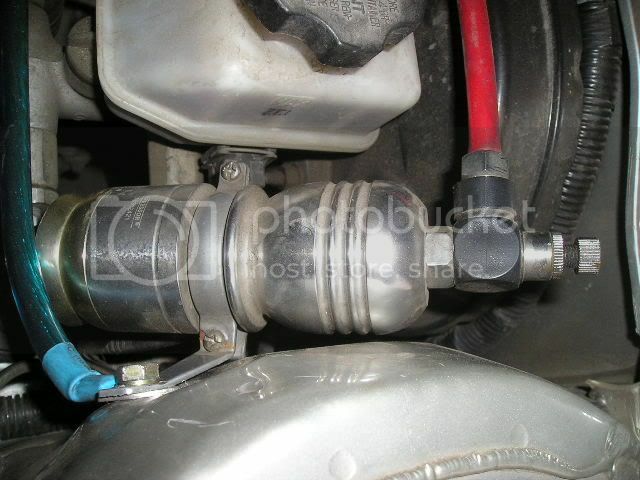 it is hard for me to guess whats wrong with your MC, mind to post and mark the picture of your MC which giving you problem to adjust the inlet? The adjustment you mentioned is on top of the MC right? I tried to adjust mine but the thing could not budge, is there a problem with mine MC? I have it installed too long time ago. i shared the same idea with you about the hose touching the metal part. mine one does but i already relocated it to another place. now is better but can be much better.. (which need to take out the hose n relocate). when u said clean the MC filter, there are only one part can be remove... the other side of the inlet where the air goes in. i just remove it out and see a small filter (build-in) to the gadget... so i just clean that part, izit correct? i am not too sure to remove the inlet, as far as i know, as well as i see KBSC technician does is to blow the MC gate. since I do not have blower at home, i uses tissue to wipe the gate. everytime i when i go for servicing, i just ask them to spray air to clean it. got small filter one meh? Are u using the same brand as what's been selling in KBSC? what i meant is the net... the metal net to block substance going into the compressor. yes, is only the metal net. nothing else. so just wipe the stain/dust on it will do. look like the shape/pattern of MC body is not same like mine. hmm... izit they selling different version of MC? Can your tip be adjustable to let more / less air into the MC? yes. is adjustable. but look almost same like your MC. if you notice, there are 2 screw on the inlet. one on top and one on bottom. when you want to let more air inside MC, you can just "untighten or unscrew" the top screw. but if you want to let less air, then you need to release the bottom screw first before "tighten" the top screw. after you have adjust the top screw, then only tighten the lower screw. 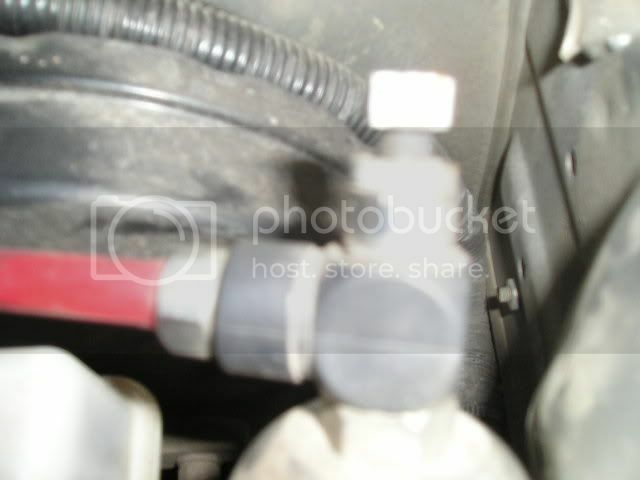 btw, izit your reference to the tip is the inlet screw? just puzzle. did you relocate the MC or KBSC installed the MC for u? KBSC installed it for me. Y? is the location a bit odd than the others? just wonder coz i see different SC installed the MC at different place. shouldnt there have a common place to installed the MC (priority is to get cold air)? some i saw is installed at engine block. some is at the car body (right behind engine). some is on the top right hand side (like yours). SA at Jln 223 have see my MC and he quite a shock. He said the current MC that im using is for Sonata car... bigger CC. how come installed in Accent? I also puzzle for a while... then i saw is recommended by KB and they installed for me. Then he keep quiet. He asked me whether improve performance or not? If yes, then this car must drink a lot of petrol... coz bigger MC = more performance = higher FC. does anyone have smaller MC installed in their accent? can snap a pics n see. Tks!